Feb 08, 2016 (LBO) – Net profits at Sri Lanka’s Distilleries Group, the island’s largest alcohol maker, rose 10.7 percent to 1.78 billion rupees in the December 2015 quarter form a year earlier, interim accounts showed. In the December quarter, total revenues rose 36 percent to 23.58 billion rupees and cost of sales rose at a slower 27 percent to 5.12 billion rupees making gross profits of 3.92 billion rupees up 9 percent. 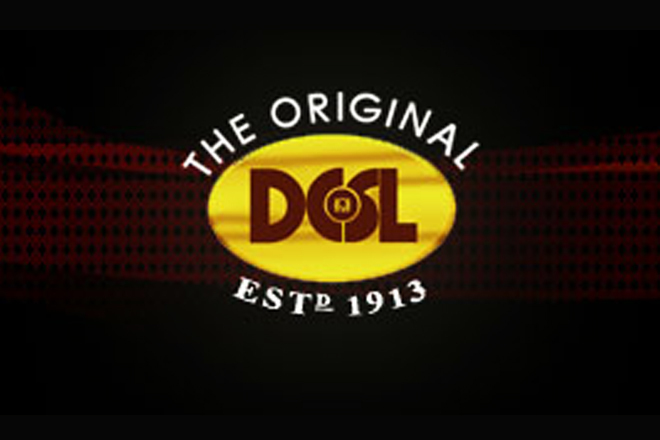 The DCSL reported earnings of 5.95 rupees per share for the quarter. For the nine months to December earnings were 16.63 rupees per share indicating the third quarter performance was better. Distilleries group which has interests in plantations, telecom and financial services said profits from diversified segment rose 58 percent to 911.97 million rupees in the nine months but losses of telecom sector doubled to 439.21 million rupees. Financial services sector has recorded a profit of 224.58 million rupees while beverages segment has recorded a profit of 6.20 billion rupees. Plantations showed a loss of 310.33 million rupees in the nine months to December 2015.